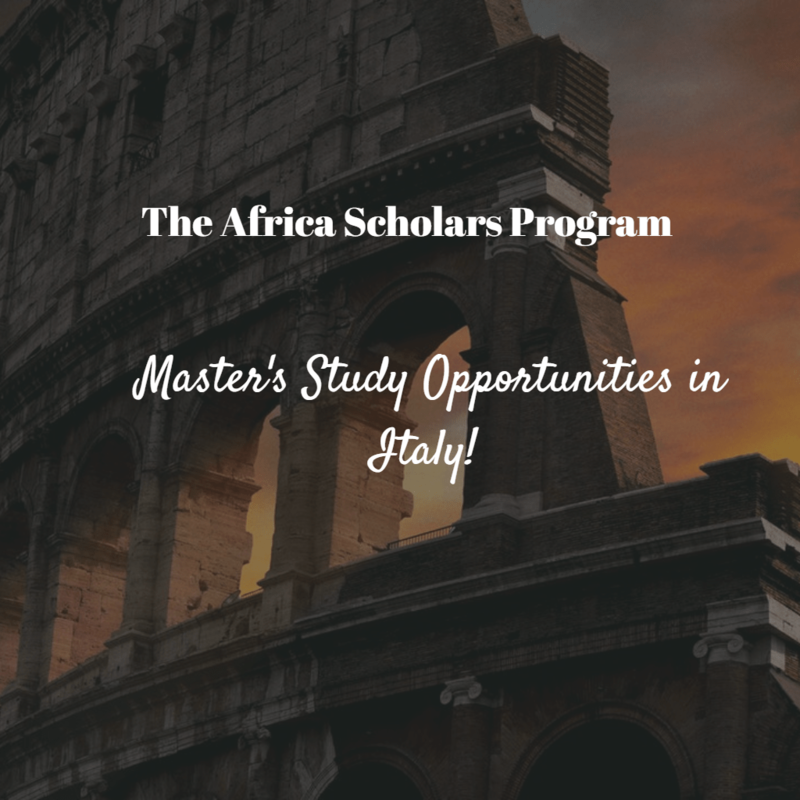 Universitá Cattolica del Sacro Cuore, as part of its mission to foster relationships with developing countries, has developed a special program for students from the African continent. The Africa Scholars Program enables students to study for two-year graduate degree programs taught in English. This scholars program gives all applicants the opportunity to benefit from tuition fee reductions. Students should expect to spend a minimum of €850 per month for rent and food. The monthly living costs in Piacenza and Cremona are around €200 lower than the costs in Milan and Roma. Students from particular national educational systems listed on the website are exempted from proving their English proficiency. In addition, applicants who completed a degree program entirely taught in English are exempted from the English language test requirements.